Although Google likes to announce a new version of Android long before the new OS gets released, the name of the new iteration isn't announced until fall, and this year is no exception to the rule. We won't learn the name of Android P until next month when Google is expected to release it to all compatible devices. However, we might have all the information we need thanks to a new report coming from Poland. Apparently, Huawei inadvertently revealed the market name of Android P during a conversation with a customer who wanted to know if his P9 Lite mini will be updated to Android 8.0 Oreo. One of Huawei's replies contains information about the updates the smartphone will receive in 2018 and the Chinese handset maker refers to Android P as … Android Pistachio. It's a short name that sticks, which has been mentioned in a previous story by Bloomberg. Although Bloomberg's report that dates from February claims Google calls the upcoming version of the OS Android Pistachio Ice Cream, we hope the search giant will drop the “Ice Cream” from the name to make it shorter. I thought all Android versions are named after sweets? 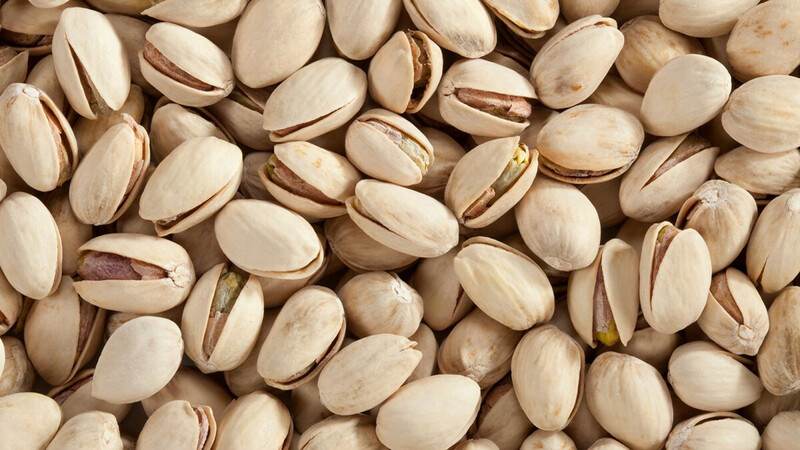 Pistachio are salty rather than sweet. Android Pistachio Ice Cream fits the bill. Most nuts are salty because sodium was added in the baking process. Besides, "pistachio ice cream" is a sweet. Yeah I know, I was replying to the Phone Arena statement at the end where they wish Google would drop the Ice Cream part. Android Pistachio Ice Cream fits the bill because it will be sweet, whereas because of the sodium, nuts on their own are not classified as sweets. You've been drinking it wrong. Warm, in other words! Pepsi is alright. On par with Cocacola; I'd say. I just wish it had a bit of a... You know... Buzz! There's a reason why I tend to mix a bit of whiskey with cola! You may want to try it sometime! But only if you're over 18. Be responsible, eh? G'Day! Coke = Nasty Way too fizzy. I'm pretty confident it will be, the generic design of a popsicle would translate well into an Andoird dessert-themed model statue for the front of their office. I can also see it being a generic enough of a shape to make some easter egg game like flappy bird similar to what they did with lollipop. Since previous comments have been hidden, how do I contact you? Suppose to be named after desserts! it has to be Pi... Pie... it's obvious! Pie, eh? Why, that's even better than my 'pancake'! Should've thought of that! Getting old and an awful lot of my brain-cells are probably dead thanks to my 'alcoholism' so... That's completely understandable! I hope Google drops the desert name and names in Phone OS to go along with Wear OS and Chrome OS. Pistachio pudding would've been better. In all honesty; I was hoping for 'Pancake'. Android C was called 'Cupcake' so why not? Oh well, G'Day!